Core Building | Swing Core Golf. Our patent-pending technology trains all of the body's core muscles in a three-dimensional, balanced, and coordinated fashion. 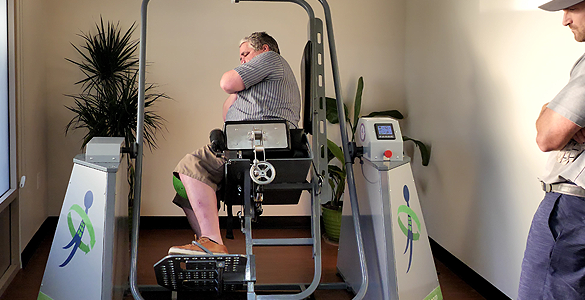 The obvious measurable results and fully-integrated system keeps patients in therapy and athletes in training so they can reach their potential. The nation’s top trainers and fitness enthusiasts are well aware the impact an athletes core stability, balance, and strength has in increasing athletic performance and reducing potential injuries. 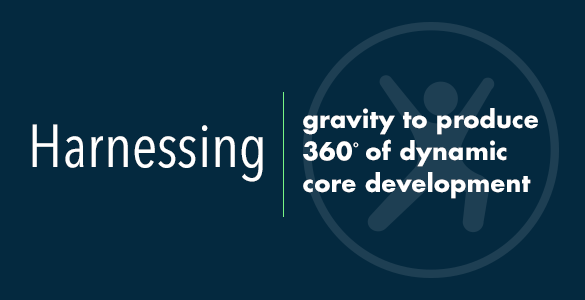 The AllCore360° Core Development System™ is a turnkey solution that positions your team or business on the leading edge of a new phase of Core Therapy and Fitness. We provide the patent-pending technology and system to build core fitness so athletes can train harder, get results, and get back in the game faster. Give your team, fitness devotees or aspiring athletes the competitive advantage that makes a difference. 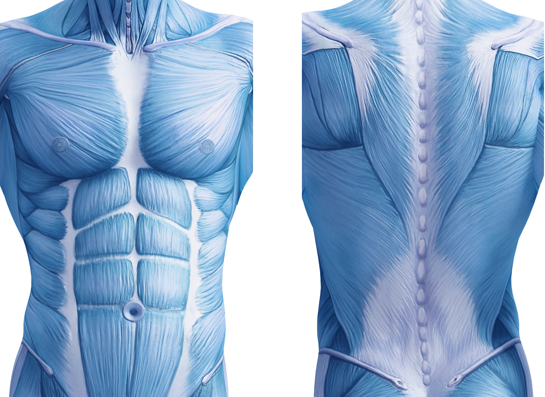 Get to many of the muscles hidden beneath the exterior musculature people typically train. We do it in ten minutes, three times a week without users having to change their clothes.